Adobe InDesign Server software offers new functionality for developers and system integrators, helping them to create more powerful automated publishing solutions for a wide variety of markets and customers. 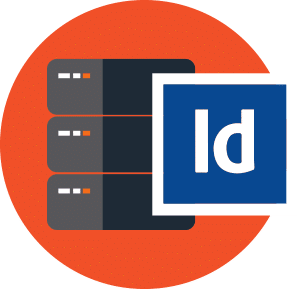 Adobe InDesign Server is a robust and scalable engine that offers the ability to automate the design, layout, and typographical capabilities of Adobe InDesign. Also, Adobe InDesign can form part of an automated Adobe Digital Publishing Suite workflow. Supports IDML, a new open file format that enables developers to programmatically assemble and disassemble InDesign pages using standard XML tools. Automated export to EPUB format for automated eBook production. The InDesign Server engine currently drives a wide range of advertising, catalog, editorial, and brochure publishing solutions. 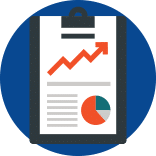 Most customers work with Adobe’s deep and experienced pool of development partners to deploy an existing solution or have one custom-built to meet their exact needs. InDesign Server also offers support for Windows® 64-bit systems and the most recent versions of PDF. Developers can even integrate other new Adobe technologies, including Adobe Flex® 3 and Adobe AIR™, which enable them to create compelling online and offline rich Internet applications (RIAs).Reader source code as they become available. Learn of the benefits, functionality, availability and more, that Adobe InDesign Server has to offer.